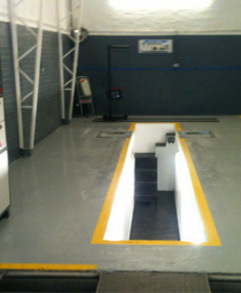 As an established local workshop with a wealth of valuable trade experience, the Autocare MOT and Service Centre provides a perfect blend of car repairs in Slough for trade and private vehicle owners throughout Buckinghamshire and Berkshire. From scheduled servicing to complex mechanical repairs, our professional team can complete all works quickly and affordably. MOT testing is one of our key service areas and we are proud to offer our expansive portfolio of customers a wide range of inspections. We are delighted to serve as the first port of call for car and small van MOT testing in Slough and all surrounding areas. The Autocare MOT and Service Centre is home to the most innovative and up-to-date technology in the current automotive marketplace and we now offer expert engine diagnostics in Slough for your convenience. 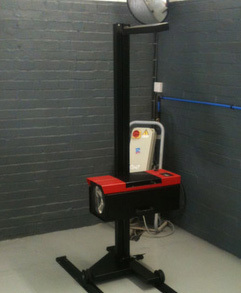 We can complete all vehicle ECU and sub-system faults on a complete selection of vehicle makes and models. From brakes repair in Slough to new cam belts and exhaust systems, our dedicated professionals are always at hand with an unrivalled blend of quality automotive services that make us the instant first choice for people just like you. For exhausts, clutches and brakes repair in Slough, contact the Autocare MOT and Service Centre today. Customer Name We are currently gathering all of our great customer feedback and will update this section shortly. 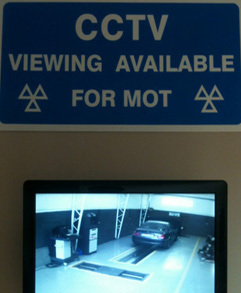 © 2013 Autocare MOT & Service Centre.